Kindly expose St Andrews Schools Management and The St Andrews UCZ Church in Ndola for for not paying us the members of stuff for 6 months now. St Andrews Schools is a combination of nursery, primary and secondary schools. It is headed by the Schools Manager and the School is owned by St Andrews UCZ in Ndola. Their are 30 nursery kids and pay k850, 186 primary pupils and each pay k2,160 then about 56 secondary pupils and each pay k2,500. I honestly do not understand why these sadists have kept us this long without getting paid. We tried engaging the management and even went as far as talking to the minister in charge of the Schools “Reverend Yamba” but all our complaints fell on deaf ears as they all live a comfortable life on our expense. 97% of the workers rent the houses meanwhile non of the people in management is renting. Our Manager gets paid k10,000 meanwhile we get peanuts (k3000) which we last got in May 2018. Please people help us. 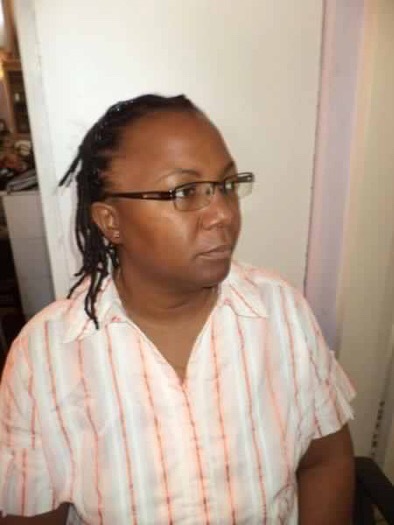 Attached is the photo of the sadist (manager) and her full names are: Catherine, Mwalimna Khuzwayo.